Have you explored and discovered the great outdoors? Well, this year is your chance. Discover the Philippines. Start to list up your travel goals, good thing the summer is fast approaching and you’ll be able to splurge in the sun or enjoy the sandy waves at night under the stars. While you’re enjoying we’re sure you don’t want to get viruses that can be a great bummer. 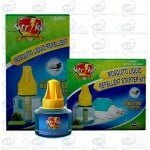 Be safe and protected especially from the dangers of dengue with Strike Coil Mosquito Repellent. 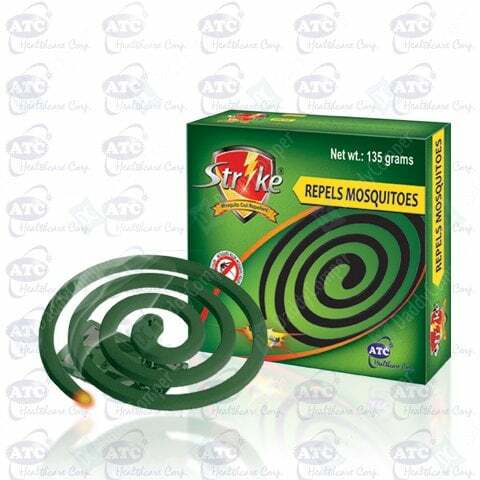 Strike Coil Mosquito Repellent is a safe, eco-friendly and easy to use coil that can be used either indoors or outdoors. It is very affordable and economical that’s perfect for every adventurous family or barkada. Strike Coil Mosquito Repellent also smells good and leaves no irritation. Strike Coil Mosquito Repellent is priced at SRP 15.00 per box. Strike coil along with Strike Multi insect killer variants; Strike Multi Insect Killer Spray, Strike Liquid Mosquito Electric Repellent, Strike Mat and Strike Patch is available at SM Supermarkets and other leading supermarkets nationwide.